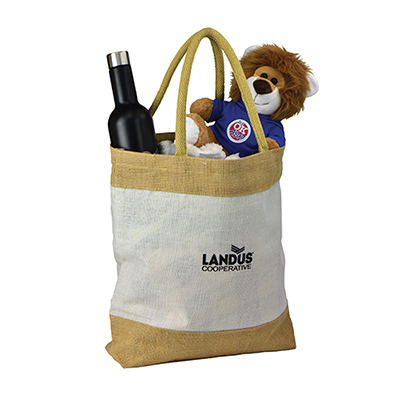 The promotional Striped Jute Tote Bag is a great branding tool! 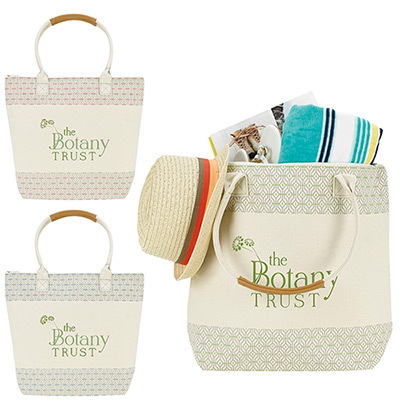 Stay ahead of the competition with the promotional Striped Jute Tote Bag! 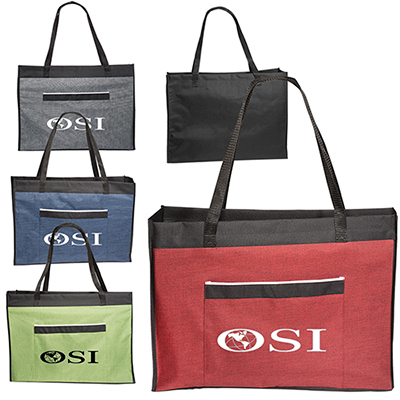 Great to distribute to the target audience at trade shows, farmers’ markets or conferences, this durable bag will quickly become recipients’ favorite reusable bag. 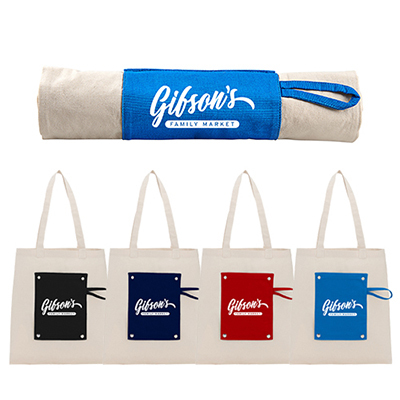 It is biodegradable and compostable, making it the perfect item to showcase your company’s eco-friendly side! Order now! 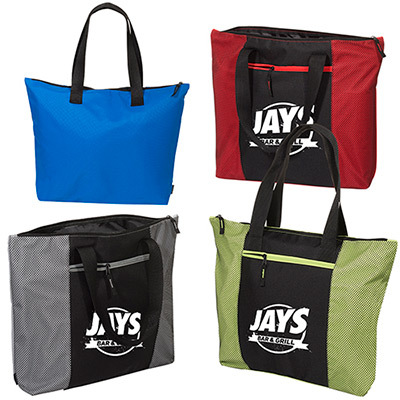 Perfect tote for everyday use!